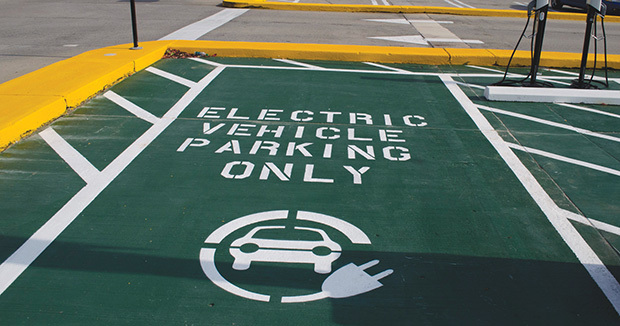 EnviroSpark’s charging solutions make it possible for any parking lot owner or operator to start generating additional revenue streams with nothing more than a charger and access to electricity. EnviroSpark’s ChargePoint solution simplifies billing and expensive networking equipment, while eliminating third party systems. WithEnviroSpark, almost any parking operator can start providing EV charging services with nothing required except electricity, a charger and a place to install it.